It may not seem like a big deal when you forget to drink enough water. However, skipping just one glass of water can cause your body stress and even make you feel cranky and tired. After all, WATER is the main “food” your body needs! Can I Combine Hydrogen Water with Vitamin C to Make a Better Antioxidant? Which Water Ionizer is Best? All water may appear to be the same, but when you take a closer look at its elements and the health benefits it can provide, all water is NOT created equal! The best water to drink is hydrogen-rich alkaline water from high-quality water ionizers. Molecular hydrogen is the smallest molecule in the world AND a powerful antioxidant that’s small enough to access EVERY living part of your body! 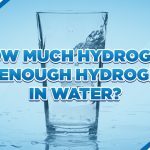 RELATED | Hydrogen Water: How Much Hydrogen is Enough? From lemons and limes to grapefruit and oranges, squeezing one of these vitamin C packed juicy fruits gives your health a boost! 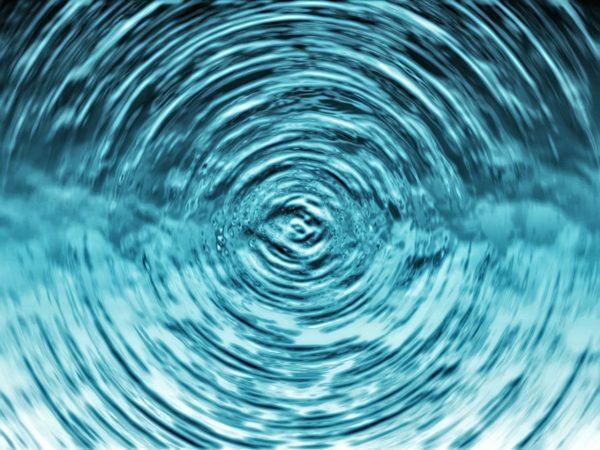 The antioxidant potential found in hydrogen-rich alkaline water made by a water ionizer is what places hydrogen water in a health-boosting league of its own. 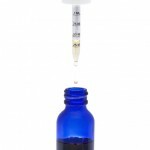 In order to harness this antioxidant power, it is necessary to mix alkaline hydrogen water with an ascorbic acid like Vitamin C.
This dynamic duo forms a potent antioxidant that is three times MORE powerful than Vitamin C alone and is much easier for your body to absorb and helps dramatically reduce the oxidative effects of free radicals. 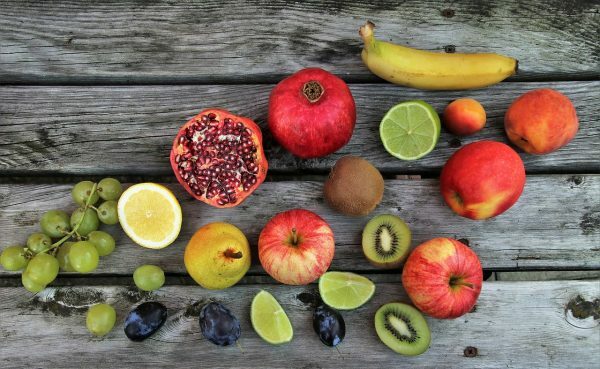 RELATED | What Are Antioxidants? 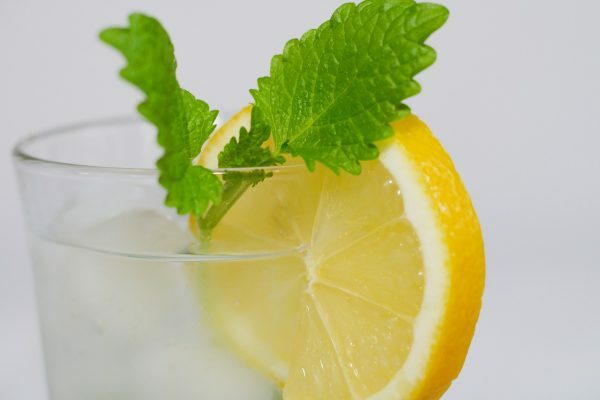 You can easily protect and provide your body with a healthy dose of antioxidants by simply adding a powdered form of organically-derived Vitamin C to your glass of hydrogen water that’s made from a quality water ionizer. We recommend that you use no more than 100 mg of Vitamin C. 100 mg is the maximum amount that your body can absorb in an hour, and any excess Vitamin C will be flushed from your body. For best results – drink vitamin C-enhanced alkaline hydrogen water twice a day. But make sure that you NEVER exceed 2,000 mg in a day because high doses of Vitamin C can cause problems! No matter what, your body needs water every day and it’s your responsibility to give it the BEST water available. The best water to drink is alkaline hydrogen water made from quality water ionizers. Our “straight to the point” water ionizer reviews that weigh the pros and cons of some of the top machines on the market. An in-depth look into four of the top hydrogen water ionizers that you should consider buying. 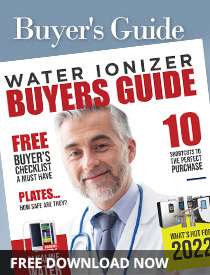 Our new and FREE Water Ionizer Buyer’s Guide that is filled with exclusive expert insights into the world of alkaline water that you won’t find anywhere else. Have you been enjoying the health-boosting benefits of alkaline water made by a molecular hydrogen water machine? We’d love to hear all about it – so comment below!